Two Israeli researchers proved a no-brainer in their 2016 Computers in Human Behavior study that the Internet makes people, especially older ones, happy. Sabina Lissitsa and Svetlana Chachashvili-Bolotin surveyed 75,523 respondents. The bottom line is principally you appreciate the Internet more if you have limited mobility and are afflicted with health issues. It brings the world to your doorstep. 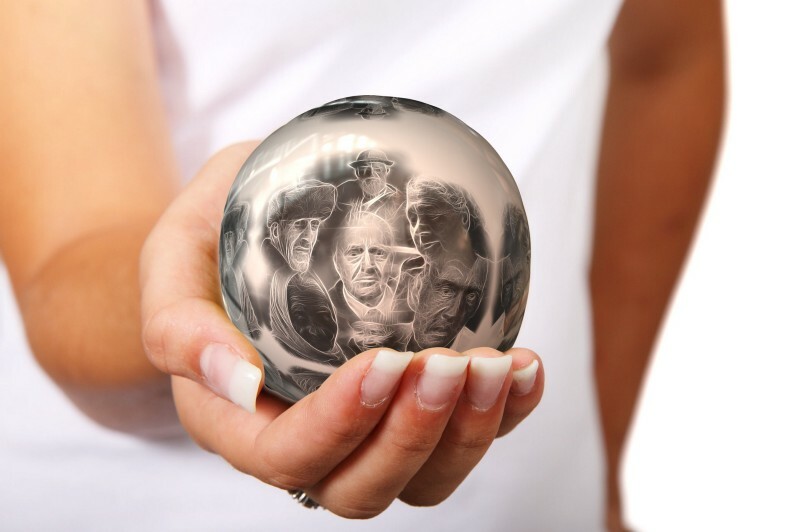 Older adults on the Internet isn’t an anomaly. PEW Research shows in 2016 that 72% of the online users aged 50 to 64 are on Facebook. For those 65 and older, it’s 62%. PEW also reports that of the Internet users who live in rural communities, 81% of them are on Facebook. As someone who has been in somewhat a remote community outside a major metropolis, I can attest that the Internet truly makes me global. I can connect with anyone in the world, via text, audio, or video cam anytime, anywhere and never miss a conversation. I don’t have to leave the house to find human contact. If a person is shut in, infirm, or the weather outside is just too frightful to go anywhere, an Internet connection allows you to communicate just as easily if you were meeting for coffee in a downtown Starbucks. It’s a BFD when you’re isolated. A really BFD. It all started with a 2009 high school project when sisters Macaulee and Kascha Cassaday sought out some friends to help them put their self-developed training module into action. Their goal was to help teach seniors how to use the Internet. The seniors they approached had never touched a smartphone or a computer. They were strictly landline, pen and paper/typewriter folks. 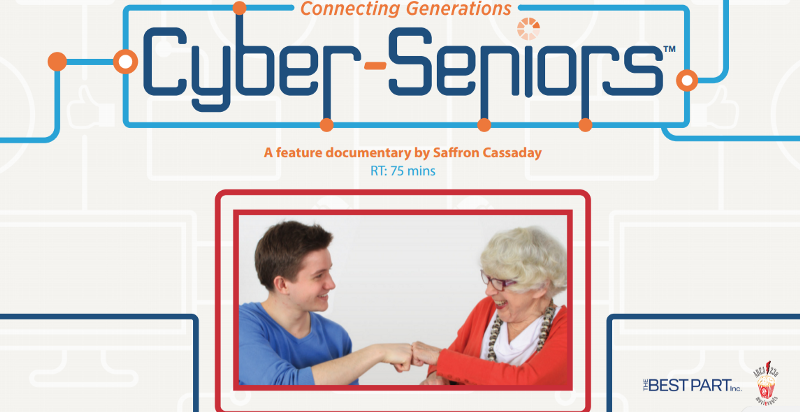 The process was videotaped into a 2014 documentary: Cyber-Seniors and was directed by Saffron Cassaday. To say the results were inspiring would be an understatement. The exercise proved that learning the Internet can transform isolation into an inspired community. Not only did these high school students help bridge the generation gap, they helped these seniors reconnect with friends and family and energized them to take on projects they would have never thought possible. The documentary didn’t just end with a film. It became a movement. Cyber-Seniors inspires citizens to partnership with them and help teach more seniors how to use the Internet. I have to say it’s one of the coolest acts of kindness I’ve ever seen. 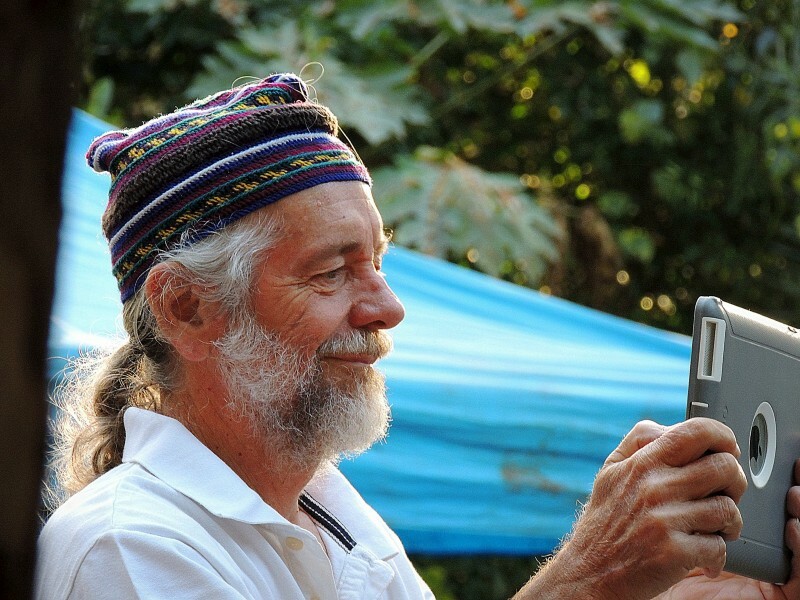 Learn more about it at cyberseniorsdocumentary.com. Here is another resource that provides seniors a step-by-step education on how to connect with the world through Facebook. It’s a book by Carrie, Chris, and Cheryl Ewin and published by No Starch Press. Learn more about how to get it at the publisher’s website. Debbie Elicksen is a virtual publicist, social media professional, writer, and marketing and transmedia strategist. You can connect with her on Facebook, Twitter, Google+, and LinkedIn.